Westport, NY — The Depot Theatre is pleased to announce the cast for Always…Patsy Cline, the first main stage production of its 40th Anniversary Season. The role of Patsy Cline will be played by Bethany Gwen Perkins, and Depot alum Kathryn Markey returns to play Louise. 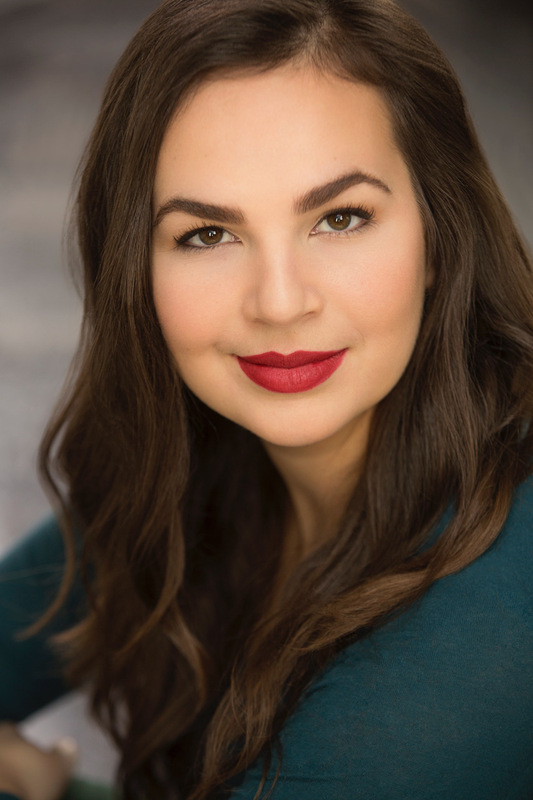 Bethany Perkins makes her Depot Theatre debut as Patsy in the 2018 production of Always…Patsy Cline. 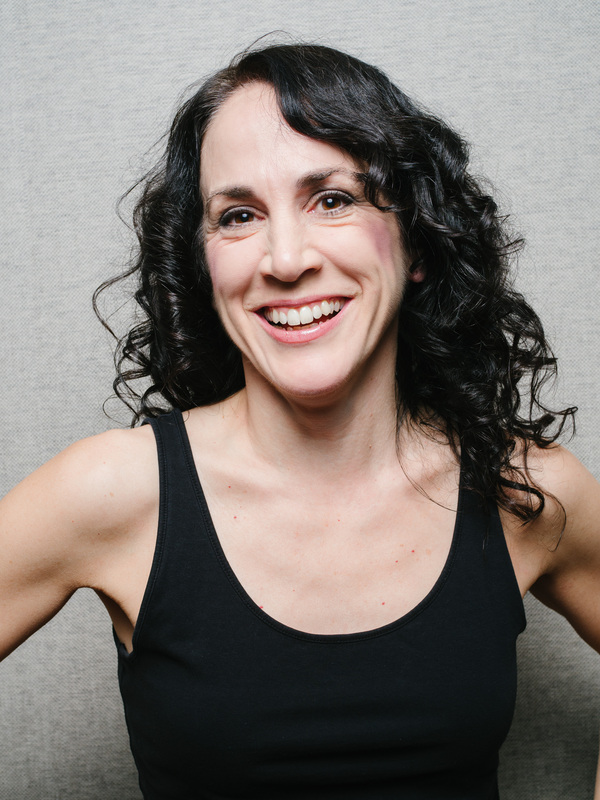 “I’m beyond thrilled to be making my Depot Theatre debut,” said Perkins. “It is an honor and a joy to take part in sharing the work and life of the incomparable Patsy Cline!” Perkins’ NYC credits include Bernarda Alba, The Light in the Piazza and new works by Ryan Scott Oliver, John Bucchino and Greg Pliska/Charles Morey. Markey is pleased to be back at the Depot in an acting role. “I’m delighted to be onstage at the Depot after directing Pete n Keely and Savin’ Up For Saturday Night in 2014/15,” she said. Markey’s acting credits include Broadway: 3 From Brooklyn Regional: Holidays with The Chalks (Alliance Theatre), Memphis, A Christmas Story (Engeman), American Family in 3 Chords (Bay Street), Over The Tavern (Penguin Rep), God of Carnage, Dancing at Lughnasa (Northern Stage), Drowsy Chaperone, Young Frankenstein, & the Brighton Beach trilogy (Saint Michael’s Playhouse) Selected Shorts (NPR), Moonlight & Love Songs (GayfestNYC), Separation (English Theatre of Stockholm.) On-screen: SVU, Law and Order, 99, Trip, Premium Blend, All My Children, Filmic Achievement, DutchWestTV, CollegeHumor, Amateur Hour. Kathryn Markey will pay Louise Seger in Depot Theatre’s 2018 production of Always…Patsy Cline. The production will be directed by the Depot Theatre’s own Producing Director Kevin Cochran. Music Direction by Kimberly Weems. Patsy was created and originally directed by Ted Swindley, and it has been performed at the Depot Theatre two times in its 40-year history. When the Depot asked its audiences which past shows they would like to return for this anniversary year, Patsy was a top contender. More than a wonderful, song-filled tribute to the legendary country singer, Always is based on a true story about Cline’s friendship with a fan from Houston who met the star in a Texas honky-tonk in 1961. Audiences are sure to sing along with “Crazy,” “I Fall to Pieces,” “Sweet Dreams,” and “Walking After Midnight.” This production of Always…Patsy Cline is dedicated to Craig Johnson, who frequently played the drums at the Depot, including during a previous Patsy production. The production is sponsored by The Galley Restaurant & Bar at Westport Marina. 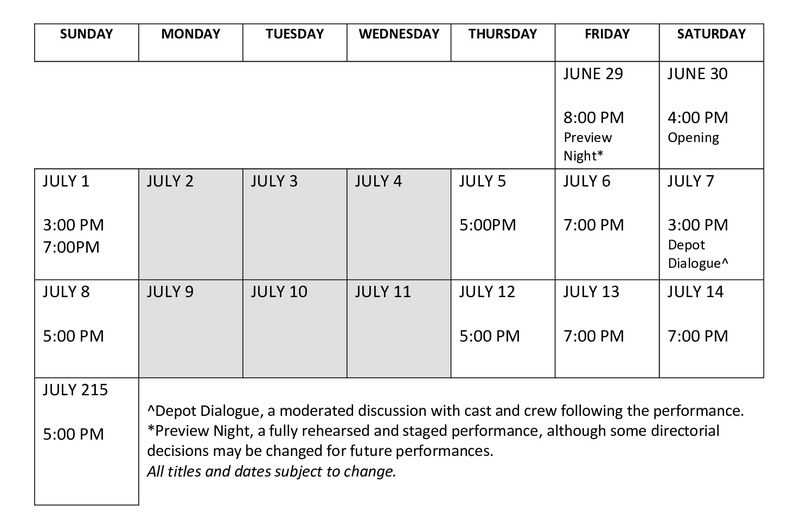 Patsy performances run June 30 – July 15, with a $20 Preview on June 29. For more information and tickets, call 518.962.4449 or visit depottheatre.org. Westport, N.Y. – Following auditions on June 9, the Depot Theatre’s Boquet River Theatre Festival (BRTF) is pleased to announce the cast of the 2018 Junior production of Willy Wonka Jr.! Oompa Lumpas: Kaya Olcott, Emma Olcott, Leo Hatch, Jane Kimball, Cabryn McNaughton, Sophia Whelan, Allie De Zalia, Grace Kullman. Chorus of Cooks: Natalie McDaniel, Bela Meyer, Elizabeth Olson, Olivia Hathaway, Sophie Brankman Gibbs, Kaya Olcott, Emma Olcott, Libby Murray. The Junior program (ages 8-12) rehearsals for Willy Wonka begin July 23, with performances on August 10, 11 and 12. For more information about the BRTF, visit depottheatre.org/outreach or contact program coordinator Diana McGuigan George at brtf@depottheatre.org.